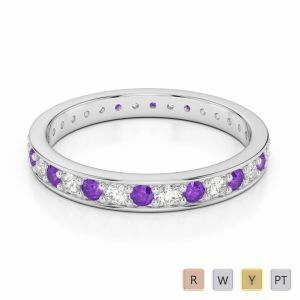 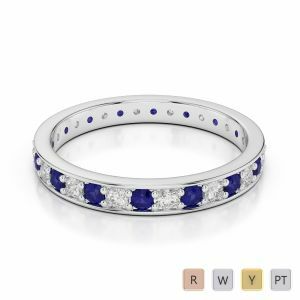 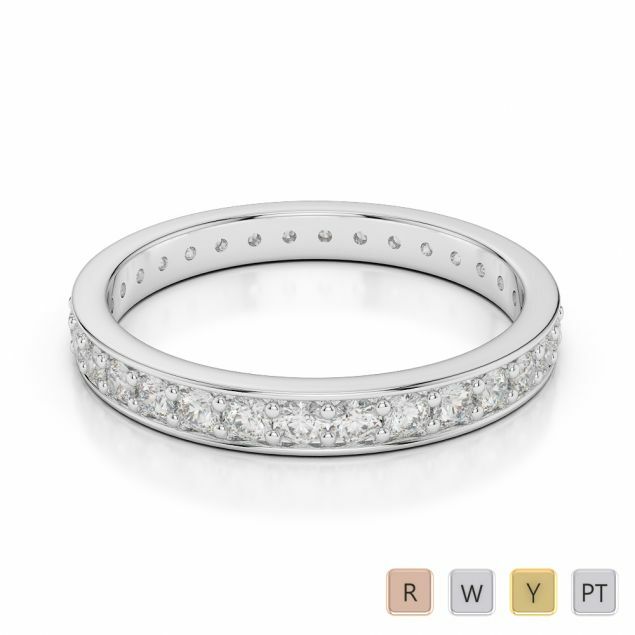 These full eternity rings are a blend of high quality diamond and pure metal. 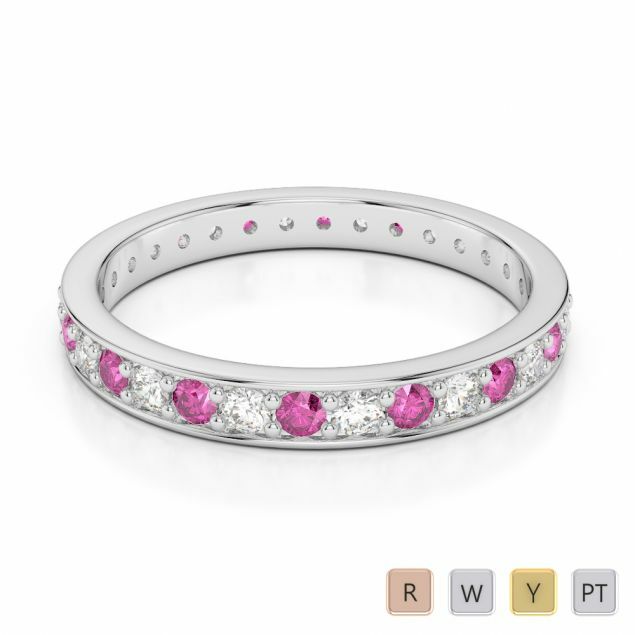 Diamonds make for eternity and these rings make sure you get the eternal taste for the price you have paid. 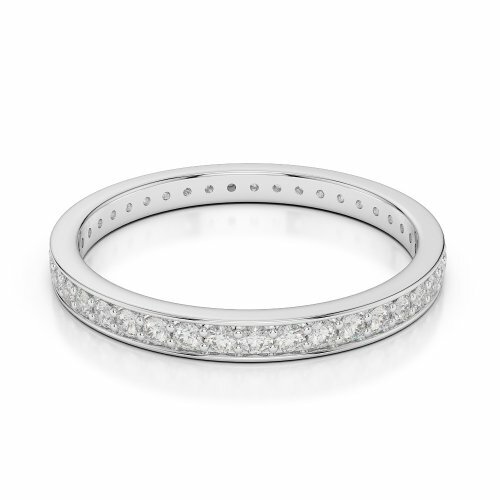 Shop these rings from AG & Sons and mark the elegance and beauty of eternity rings on your fingers. These rings are perfect to create a dazzling impression and generate envy vibes among many.